Does your event have a name or make a special claim? Personalise your pen with that name and reinforce your commercial relationships. With a personalised name pen, your company makes use of a space that takes your brand into your clients’ daily lives. 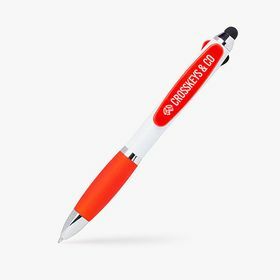 Because they’ll take note of your personalised name pens. 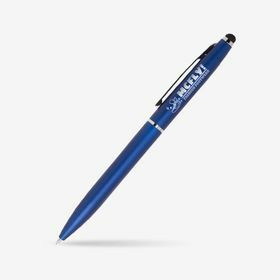 Personalised pens are the most popular promotional item. 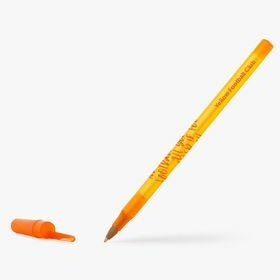 That’s precisely why it's worth paying a little more attention to them. 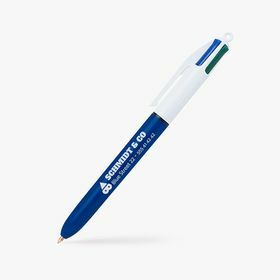 Most people have at least one promotional pen at work or at home. And the key thing is: a personalised pen gift reminds people of the business that gave it to them. 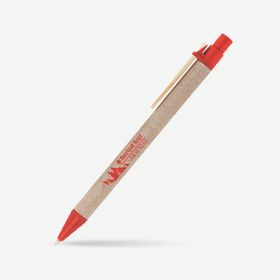 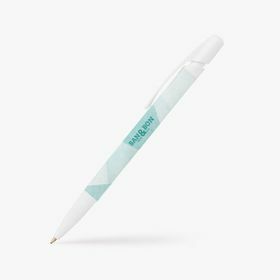 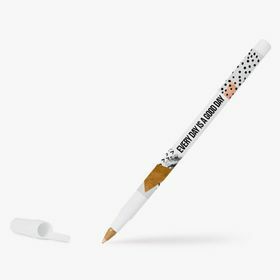 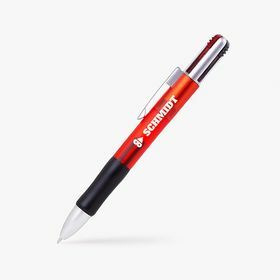 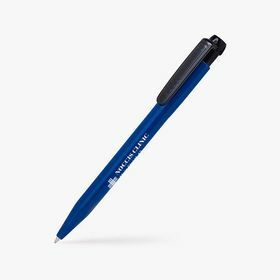 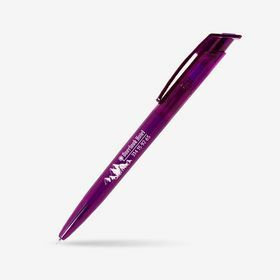 As small and affordable as they are, the fact that promotional pens are so useful and easy to personalise with printing services makes them much more than just a merchandising product. 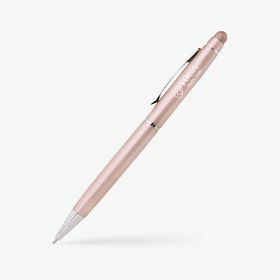 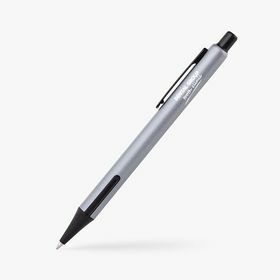 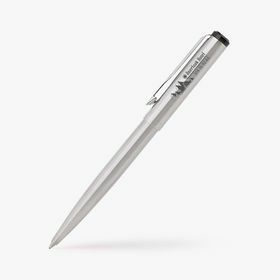 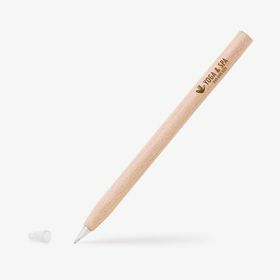 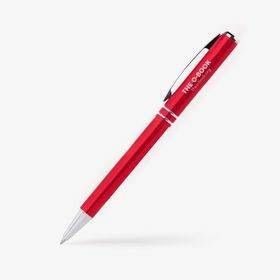 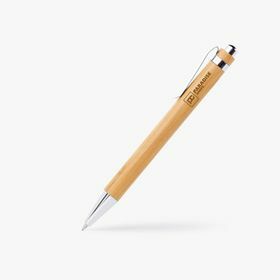 When you create corporate branded pens or personalised name pens, you're making an everyday object in your employees, partners and clients’ lives into something special.